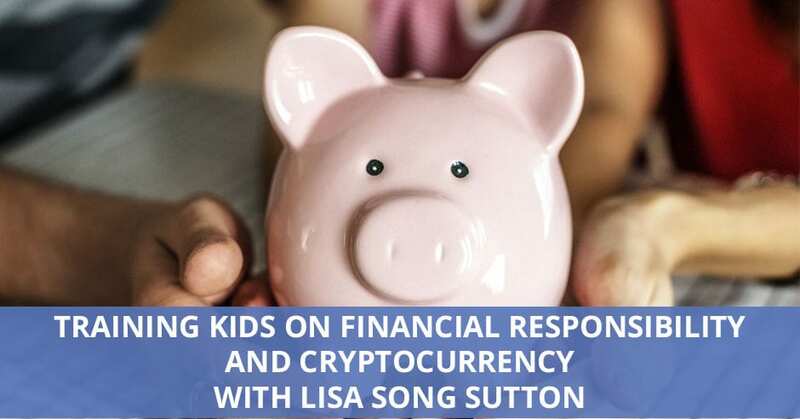 It’s important to educate kids not only about financial responsibility but also about cryptocurrency. American entrepreneur, philanthropist and published author Lisa Song Sutton is excited to share how Bitcoin Nevada, and educational foundation, is trying to step up and bring not only opportunities and education but also the blockchain element to it which no other foundation is doing right now. Lisa serves on the board of Bitcoin Nevada and shares how it’s mostly geared towards children and teens. It’s like an educational Bitcoin here in Nevada. Tell us a little bit about it. I am so blessed to have the opportunity to serve on the board of Bitcoin Nevada. This is Lisa Song Sutton. I’m excited to serve on their board. They’re an educational foundation that’s based here in the state of Nevada. Are they trying to educate investors or minors? Who are they educating? It’s mostly geared towards children and teens. We’re getting them trained in cryptocurrency early. They’re working on their 501(c)(3). They want to be a not-for-profit. It’s purely just an educational foundation. It’s a place for resources. I hope we’re giving them some money management skills. That’s an important part of the educational curriculum as well. There are few kids who understand the term balance a checkbook. Educating them in currency, that’s amazing because we don’t have that as part of our education platforms in any school that I know. Unfortunately here in Las Vegas, in Clark County, our public education school system isn’t the greatest in the nation. It certainly has a lot of areas for improvement. I’m excited that this educational foundation is trying to step up and bring not only opportunities and education. It’s also bringing that blockchain element to it, which no other foundation is doing right now. In what way are you bringing the blockchain element in? That’s what we want to hear about. 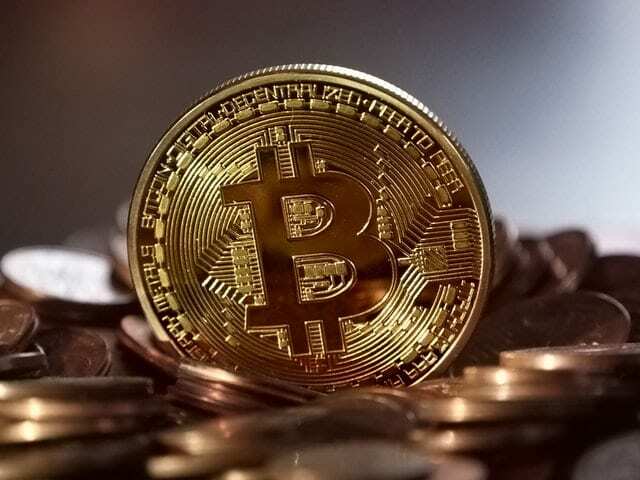 Financial Responsibility And Cryptocurrency: Bitcoin Nevada, is trying to step up and bring not only opportunities and education, but also the blockchain element to it. It’s educating kids not only about financial responsibility but also even what cryptocurrency is. You have a lot of kids from all over the city that just had zero exposure to Bitcoin, for example. Being able to talk to them about what that type of currency is and possibly it’s a currency they could end up utilizing in their adult life very frequently. I’m excited they can do that. We’ve had this pro-con Bitcoin. I guess you’re pro on that. Simply because it’s the original. It’s the first to market. It was the first to just get everyone excited about the idea of utilizing something other than a paper or coin currency. Lisa, I look forward to hearing more about what your organization is doing. Lisa Song Sutton is a real estate investor and entrepreneur, holding ownership interests in several companies in the real estate, tech, retail, and food & beverage industries, including Las Vegas’ #1 alcohol-infused cupcake company: Sin City Cupcakes.